I absolutely love this red selenite in white selenite bowl lamp. 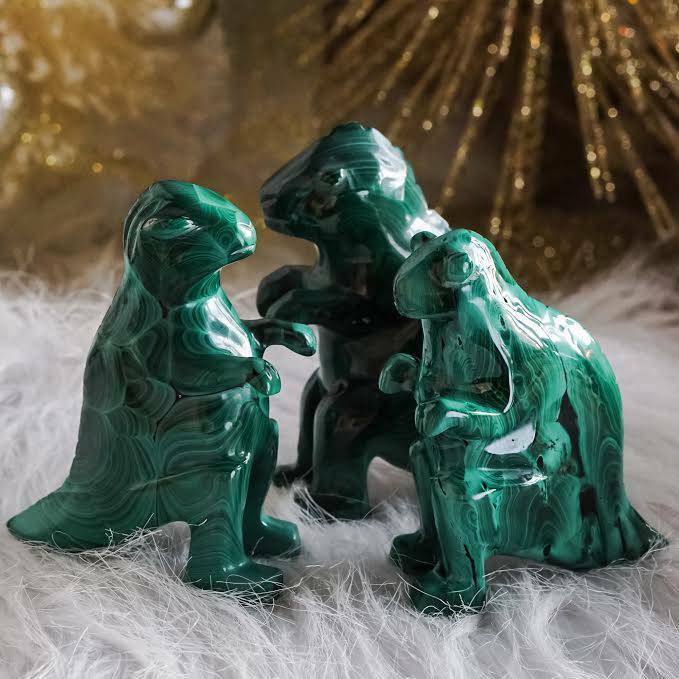 This is a unique and fun offering that will add magic to any space. There is something mesmerizing about this selenite lamp as it lights up, it’s just so stunning. A white selenite bowl is filled with red selenite crystals for a gorgeous color contrast. The effect is just mesmerizing. It’s reminiscent of a beautiful iceberg reflecting the shimmering sparkle of a thousand sunsets in the evening sky. 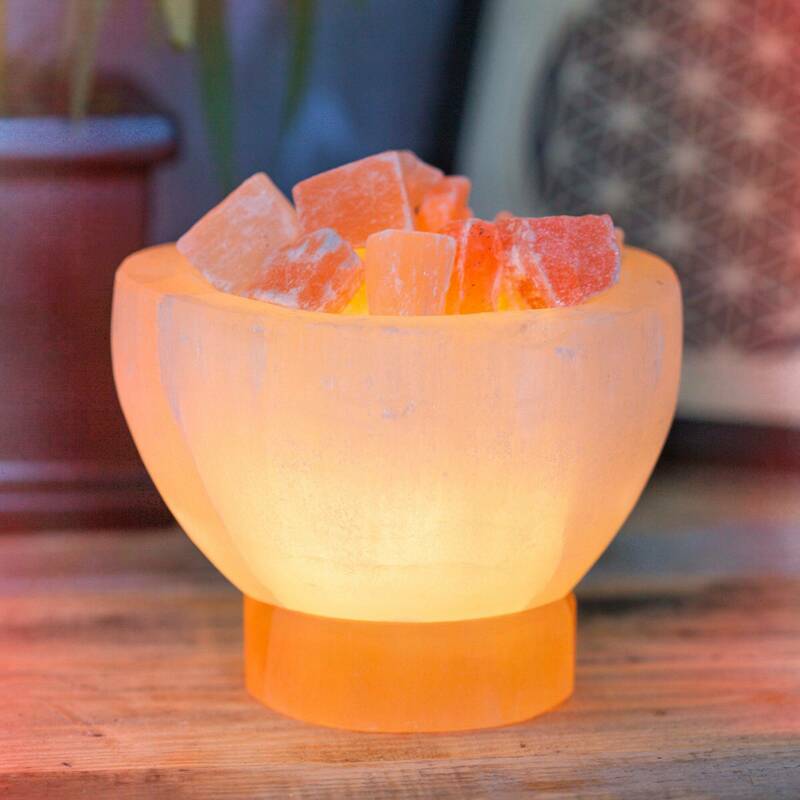 This lamp comes with a small lightbulb and base, which plugs into any wall socket, adding the high vibrational, cleansing vibration of selenite to your space. As you can imagine, here at SG Headquarters, everyone wants one on their desk. 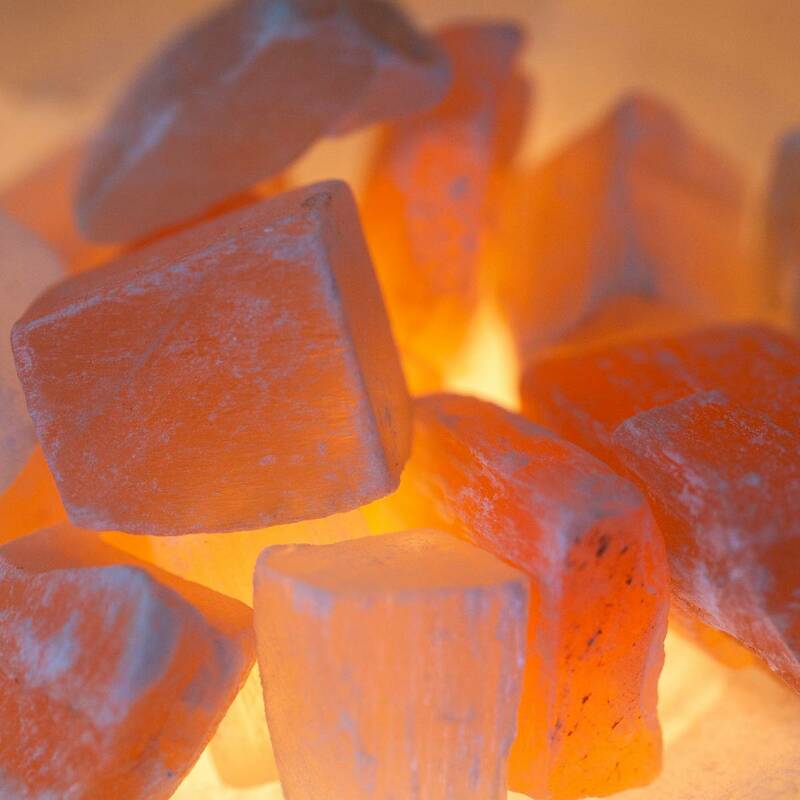 Selenite is peaceful and gentle, yet potent and strong. Low frequencies naturally rise in the presence of mighty selenite. As it purifies the energy in a space and attunes you to the Greater Good of all beings, it also connects you to the consciousness of your Higher Self. 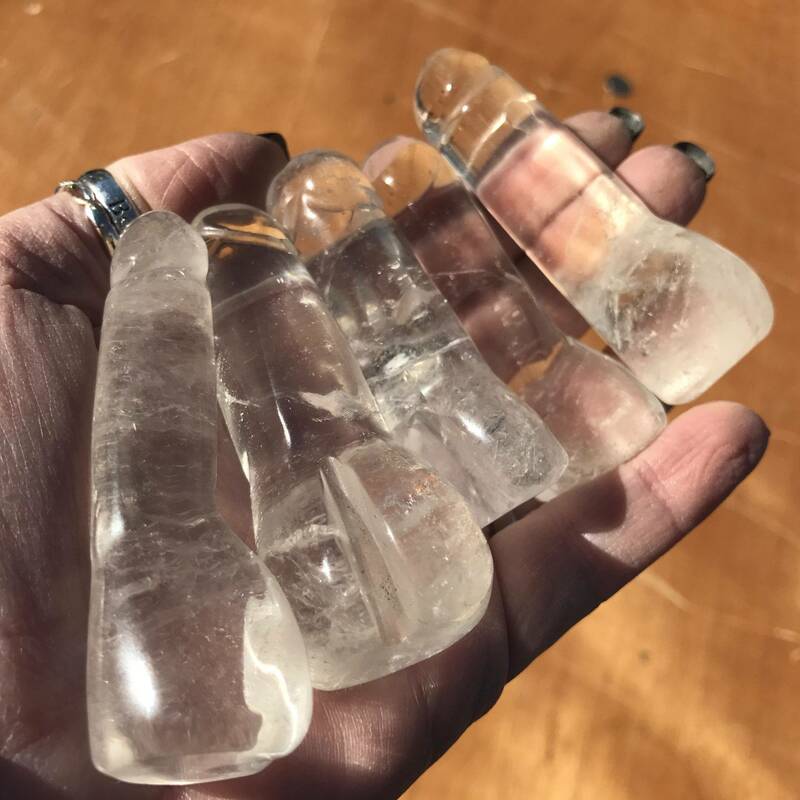 The name selenite originates from the Greek Selene, meaning moon, and was once renowned for its majestic brilliance, being used for window glass in spiritual dwellings, such as the Santa Sabina in Rome. What a perfect incognito way to impart metaphysical healing at work. 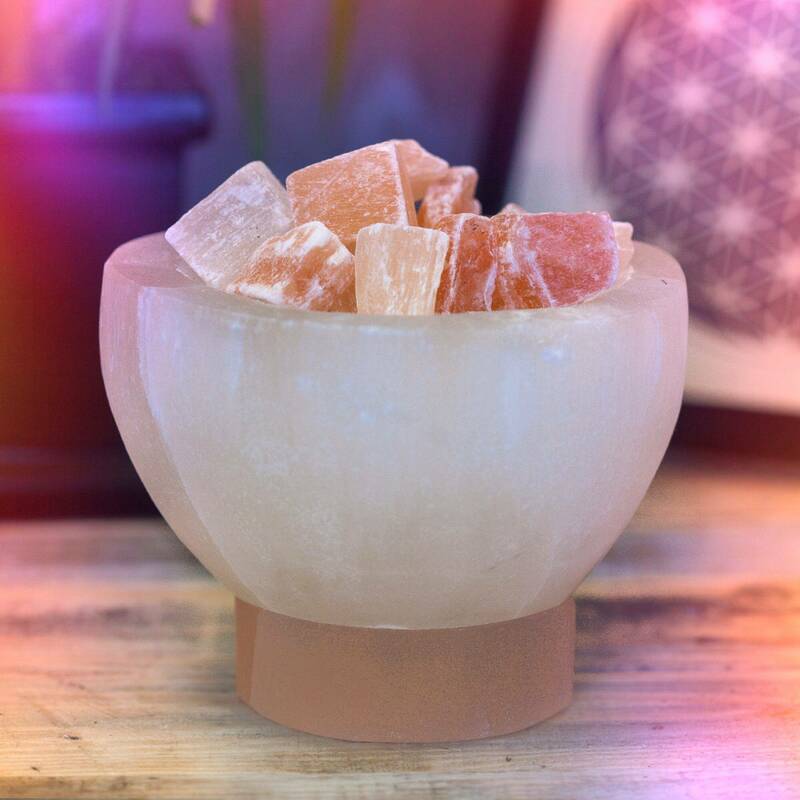 This red selenite in white selenite bowl lamp is also an awesome way to add magic to your little ones’ bedsides. They can be used as a fun, magical night-light to assist the smallest members of your family in deep, relaxing sleep. Get the magic of these lamps, before they go. This listing is for one (1) red selenite in white selenite bowl lamp, approximately 6″ high and about 5.5″ wide. 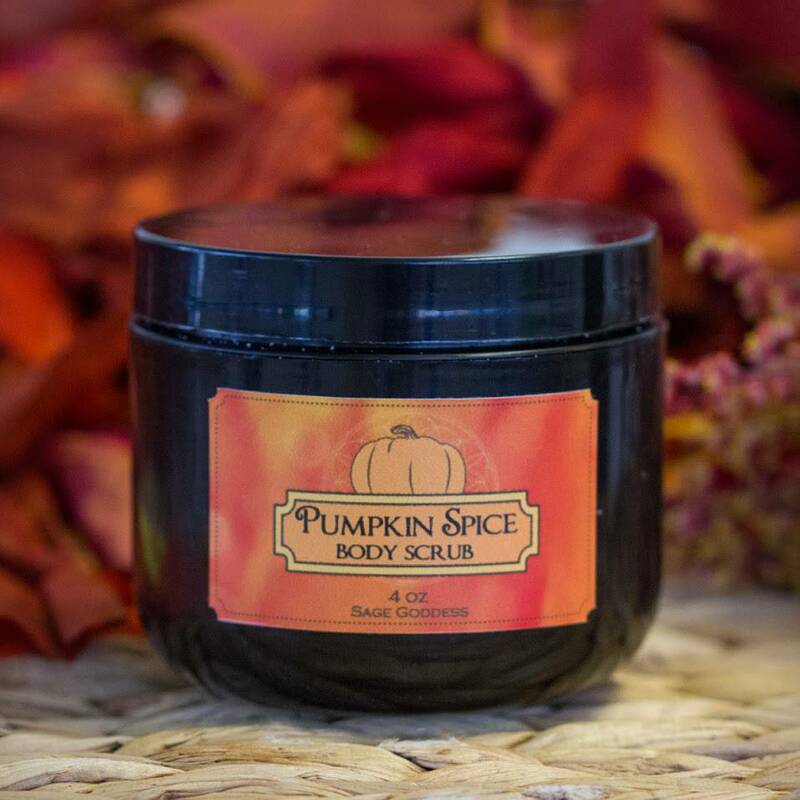 Yours will arrive lovingly parceled, along with a single leaf of white sage and a card describing the properties of the stone.